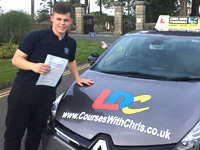 The lessons were very educating and enjoyable and I felt comfortable when I got into the car which is essential. I used the LD System throughout my lessons and felt the way the lessons are set out is the best way to learn. We went step by step and I felt I learnt a lot quicker that way. Chris always explained what we were going to do during the lesson in detail and always gave clear instructions too. I would definitely recommend Chris to anyone because he is patient and I felt I could have a chat as well. 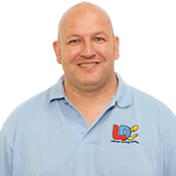 I'm a driving instructor in Plymouth, Yelverton, Ivybridge, Plympton and surrounding areas.